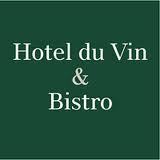 Pop by to see us at the Wedding Fair at Hotel du Vin on Sunday 23rd February from 10.30 am to 3pm! 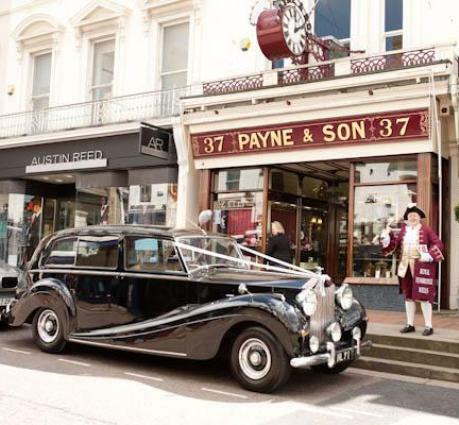 And from Thursday March 20th to Sunday March 23rd – visit us at 37 High Street for our very own Wedding Event. 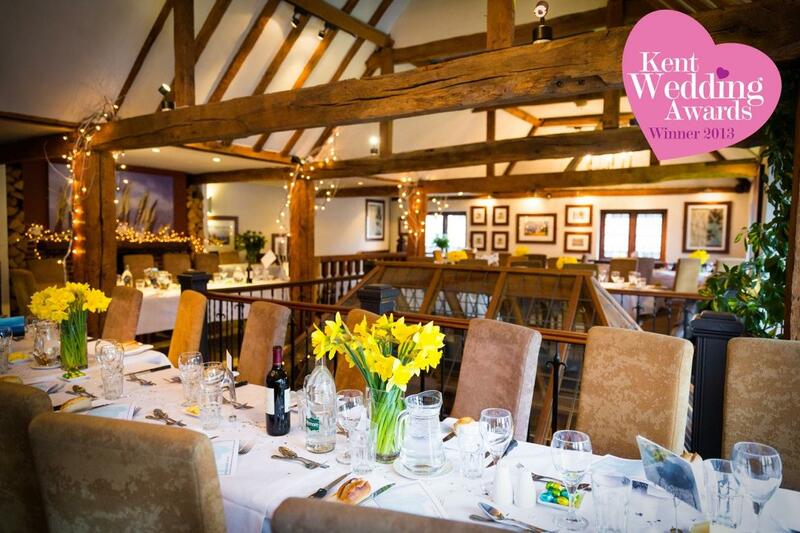 This is in collaboration with High Street shops & businesses including Kent Wedding Venue Award Winner 2013 The Barn! 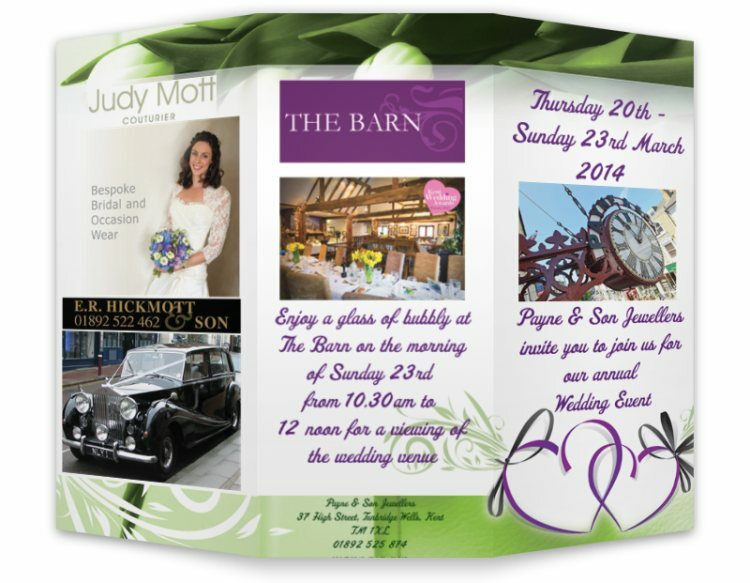 Enjoy a glass of bubbly at The Barn from 10.30 am – 12 noon on Sunday 23rd March and see them getting ready for a wedding. 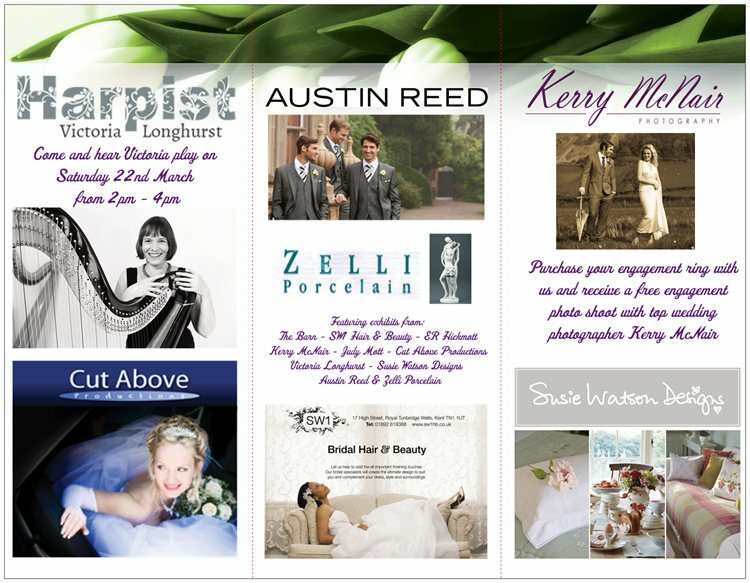 Kent Wedding Awards Finalist 2013 – Cut Above Productions! 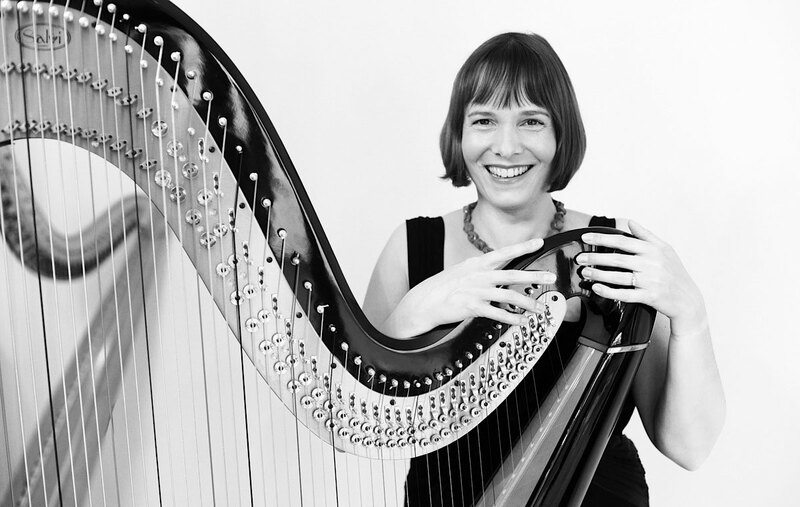 Victoria Longhurst – Harpist. Come and hear her playing for us on Saturday 22nd March from 2pm – 4pm. So be sure to check in with us very soon – just 4 more weeks to go!!! 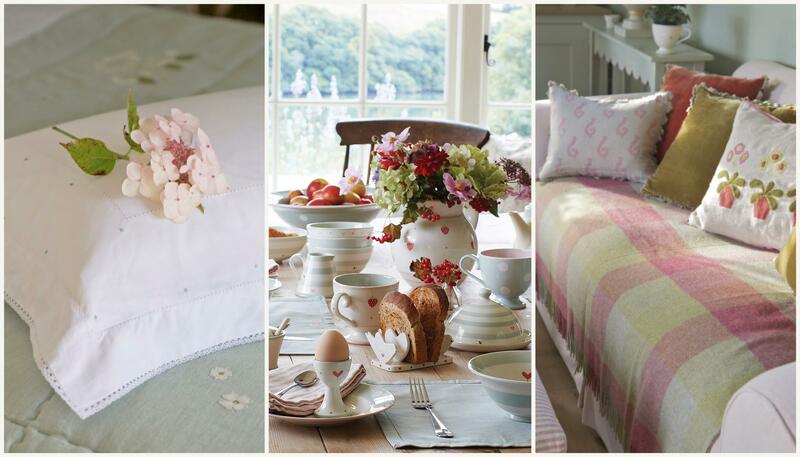 Guest blogs from our exhibitors coming soon!!! For all you romantics out there…………………. 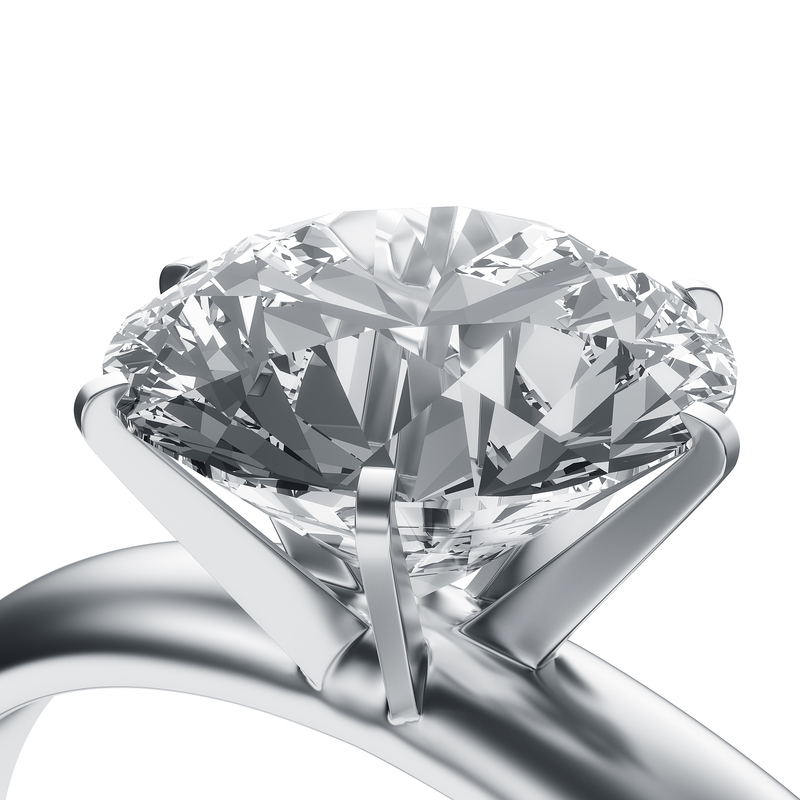 With Valentines Day fast approaching you may be thinking about popping the question?! 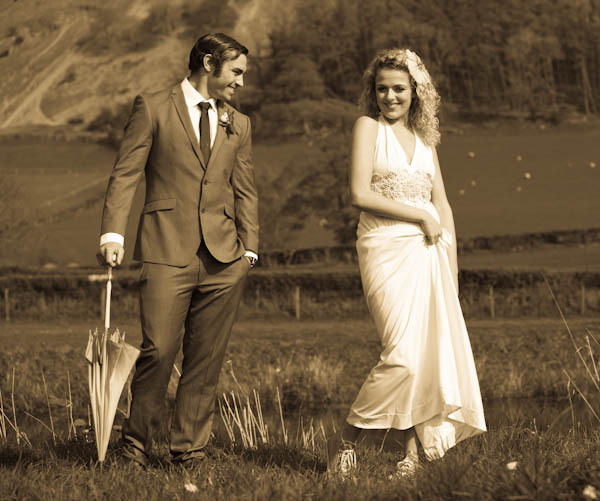 Well, if you purchase your engagement ring with us, you can receive a free engagement photo shoot with top wedding photographer Kerry McNair (worth over £300.00). Also receive a voucher for 15% off your wedding bands. 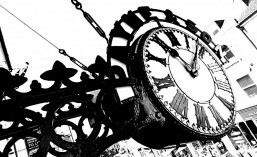 This entry was posted in Events, Services, Special Promotion, Uncategorized. Bookmark the permalink.